Personalized Nutrition - Is your Anti-cancer diet right for you? Personalized Nutrition - Is your diet right for you? If you have private health concerns please choose "Private Mini-Meeting" to meet with me, so I can dedicate more time to you to discuss resources and next steps. Group Mini-Meetings are small groups (under 20 people) who want to know how to control cellular inflammation and create a personalized nutrition plan. When it comes to food, not one size fits all. If you are vegan and not getting sufficient protein you may be depleted in B 12 or your AA/EPA ratio is our of range, so you are tired all the time or loosing too much weight. We want to change the expression of our genes, reduce mTOR and leucine with nourishment - the right food. Most of us here at Prue's Place are struggling with cancer or another auto-immune disease or are survivors wanting to do everything we can to stay well and live well. You will learn in this meeting what the 3 tests are for wellness where you can get these test. You will learn about how to control cellular inflammation - anti-inflammatory markers. How to reduce tumors with the right foods - cancer prevention and a cancer nourishment. These tools are yours to keep for a lifetime. Once you have bought your Mini-Meeting, expect an email from Prue with information on how to schedule your Private Mini-Meeting and dates and times for our next Group Mini-Meeting. When you enroll you will also get to enjoy Prue's Place Daily which will arrive every weekday morning. Prue writes to you live sharing inspiring stories for a happy, healthy and uplifting day. I understand only too well from my own experience with cancer 3 decades ago just how overwhelming the road to recovery can be. So I am offering this Group Mini-Meeting to help you better understand how powerful food really is and how it can help you feel better and live a better life. 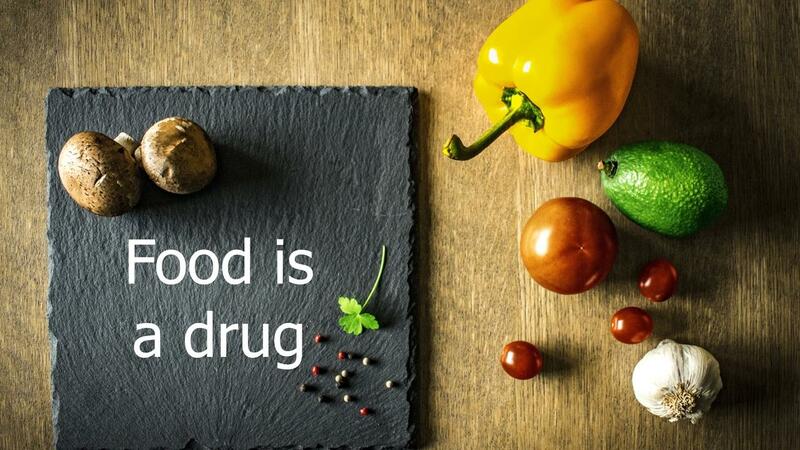 Food needs to be your drug of choice and it is very powerful when used correctly. Always remember, if you are not completely 100% satisfied with your purchase just send me an email prue@pruesplace.com and I will refund your money immediately. Daily Rituals That Heal: Emotional Healing & Techniques to heal your life. Tools to keep for a lifetime. Mindfulness: Become aware and learn how meditation and imagery can save your life. How to build an Action Plan to heal my life: What are the steps I need to take? Loving YOU First: Learn how to chunk down your life and implement my 12 steps to falling in love with you.